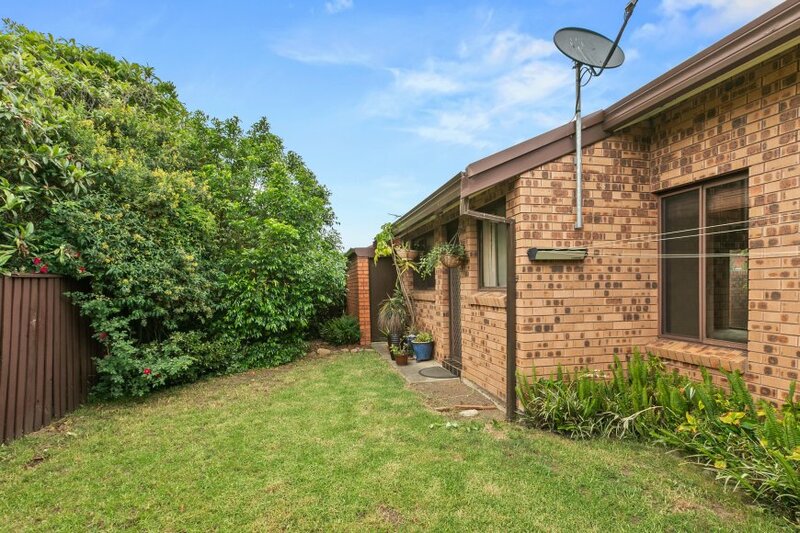 Spacious brick veneer villa nestled in a quiet, well maintained estate. 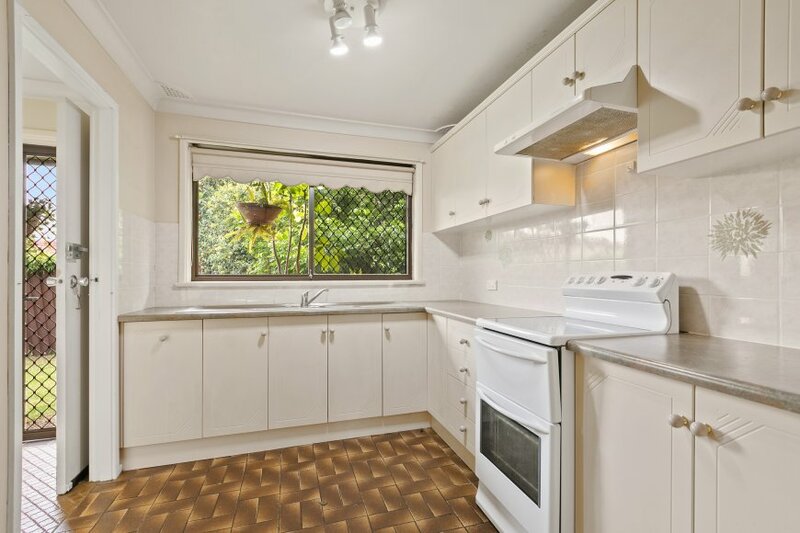 Leisurely walk to shops, schools, popular parklands and golf course. 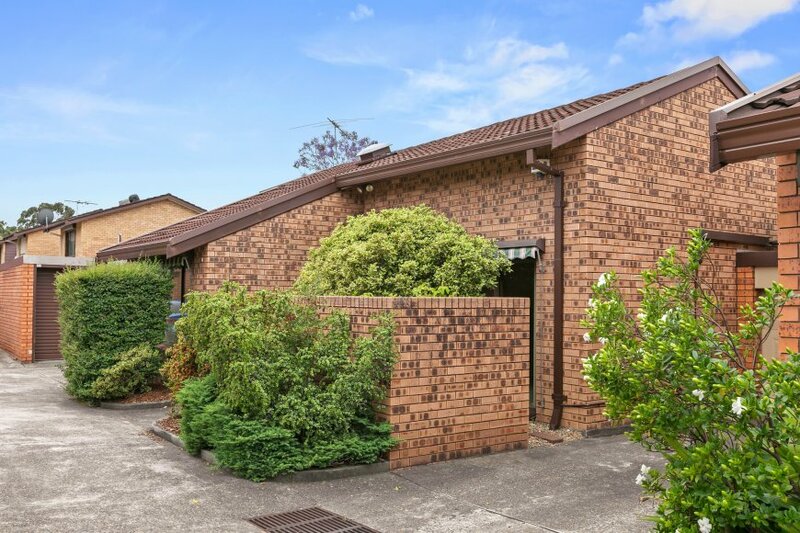 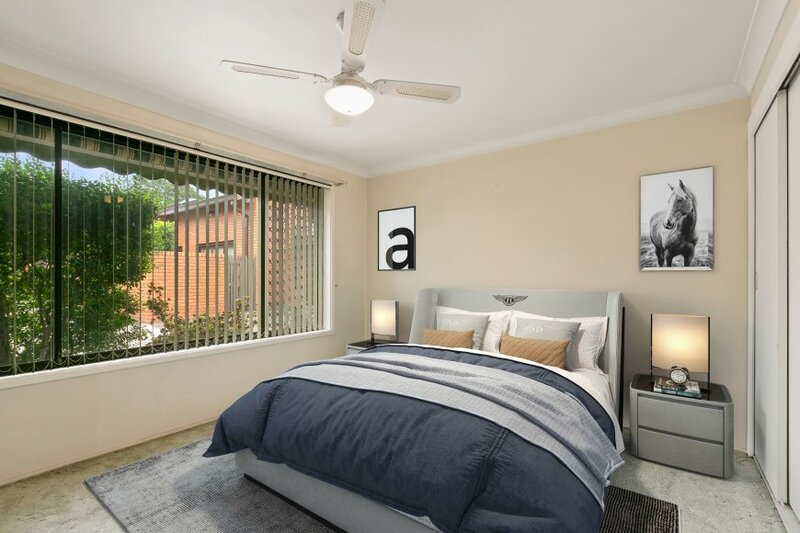 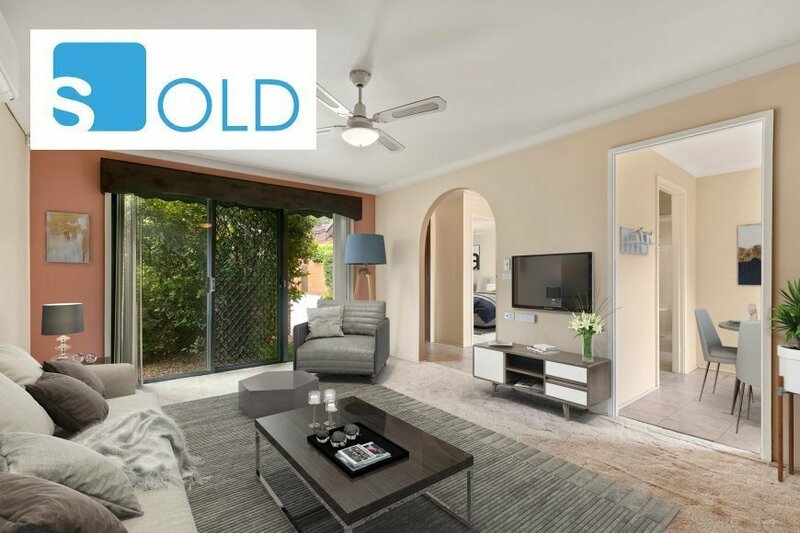 With public transport on your doorstep and Parramatta and Bankstown CBD within a short drive this property ticks all the boxes.